[Sponsored Post] Silkpro VITAIR Shampoo Series! 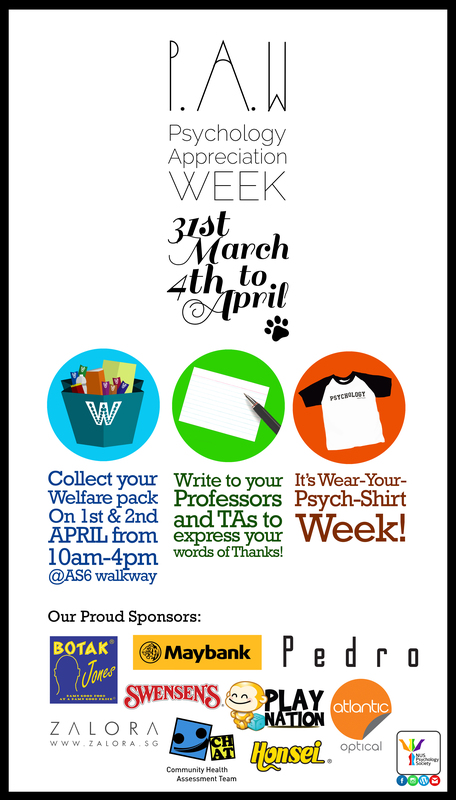 This Thursday, drop by our benches to collect your welfare pack. For Psychology Appreciation Week 2015, Silkpro has kindly sponsored vouchers to their online store at www.tohtonku.com.sg/shop specially for our members! Have you heard of Silkpro’s new VITAIR shampoo series? Well, listen up, because you should hear about it! VITAIR shampoos are rich in essential vitamins, with a breakthrough sulphate-free and silicone-free formula. What does sulphate-free and silicone-free mean for your hair? Well, ordinary shampoos contain sulphate because of the lathering effect it gives. But, sulphate actually strips moisture and colour off the hair and scalp, resulting in irritation and dryness or fizziness of hair. Silicone is responsible for seemingly shiny and smooth hair, but prolonged exposure leads to a build-up of a synthetic coating that weighs down hair. So VITAIR is putting an end to this, through it’s sulphate and silicone-free formula, promising to deep cleanse hair and scalp to ensure that tresses stay smoother, lighter, and more manageable after every wash. The series comes in four different types, each addressing different hair and scalp conditions. Dandruff Control provides cooling relief from itchiness on dandruff-prone scalps. It helps eliminate the apperance of unsightly white flakes. Frizz Control delivers intensive moisturisation and colour protection for dry and colour- treated hair. Oil Control is designed for deep cleansing and to give relief from itchiness on oil-clogged scalps. It reduces the risk of developing limp hair.